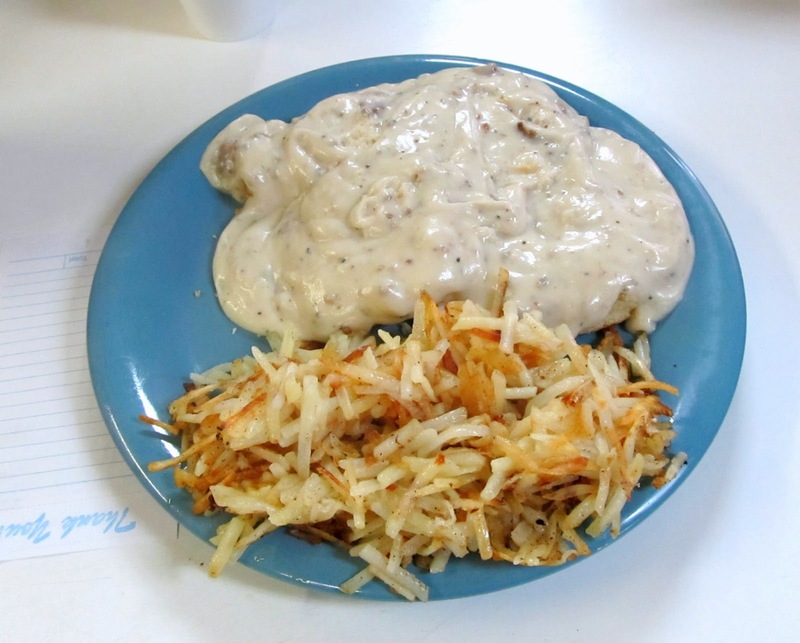 Kitchen's Corner Cafe: A Century or Better at Heth. There’s not a whole lot that can be said about the flat piece of ground where Highway 70 meets with Highway 79 just south of Interstate 40… other than it’s a four-way intersection you cross to head south to the tiny town of Heth. Oh, and there’s a single building there. I suppose that building deserves a little interest. It’s been standing since 1905, and it’s housed a grocery non-stop for more than 100 years since. It’s been other things at the same time – one side used to be a liquor store, and the front part used to be a gas station – and even today, it’s also a bait shop and restaurant. What it is, is a place you should stop and get yourself some breakfast. 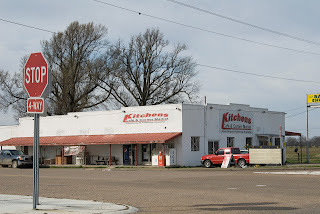 For the past seven years, it’s been known as Kitchen’s Corner Store Grill and Deli (and Bait Shop, by one sign). Before that, it was run by most the same folks as Boles’ Grocery. Seems one of the Kitchens boys married into the Boles clan some time back. Boles’ Grocery goes back even further… 45 years further, back to the sixties. 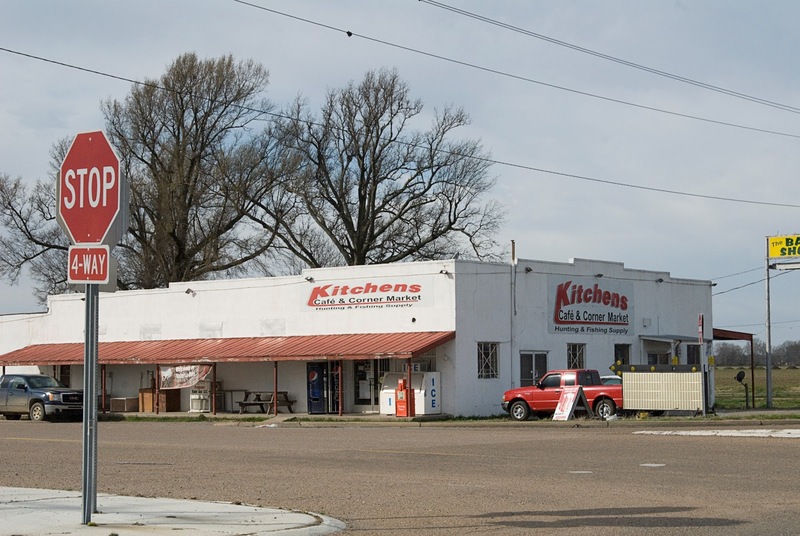 The place is a mish-mash of every type of backroads gathering place you’ll find in the Delta… with a meat counter, apothecary-style cabinetry, beverages and supplies and sundries. There’s also an open kitchen with a bar for diners. The grill starts up at 5 a.m. and keeps going until 5 p.m. Everything’s made right there in front of heaven and all creation. As can be expected for a blue collar, working man sort of establishment, meals are on the large side. What’s served? “Slammin!” barbecue made on-site. Daily lunch specials. Philly cheesesteaks and deli sandwiches. A half pound burger. You get the idea? Breakfast is a must – with a good thick sausage-roux gravy made in a skillet over home-baked biscuits, with plate-sized pancakes drizzled and formed on a well-seasoned grill and with big flat envelope-fold omelets that swamp a platter. They’ll even throw a thick slice of bologna on the grill to go with your toast if you ask nice. There aren’t a whole lot of places you can find yourself in a casual conversation with a duck hunter, a tractor-riding soybean farmer and a Memphis businessman in a suit at the same time… but this is one of them. Get off the interstate at exit 265 and stop on in, six days a week (closed on Sunday, of course). Oh, and if you need it, you can get your hunting and fishing licenses at the store, too. (870) 735-5648. 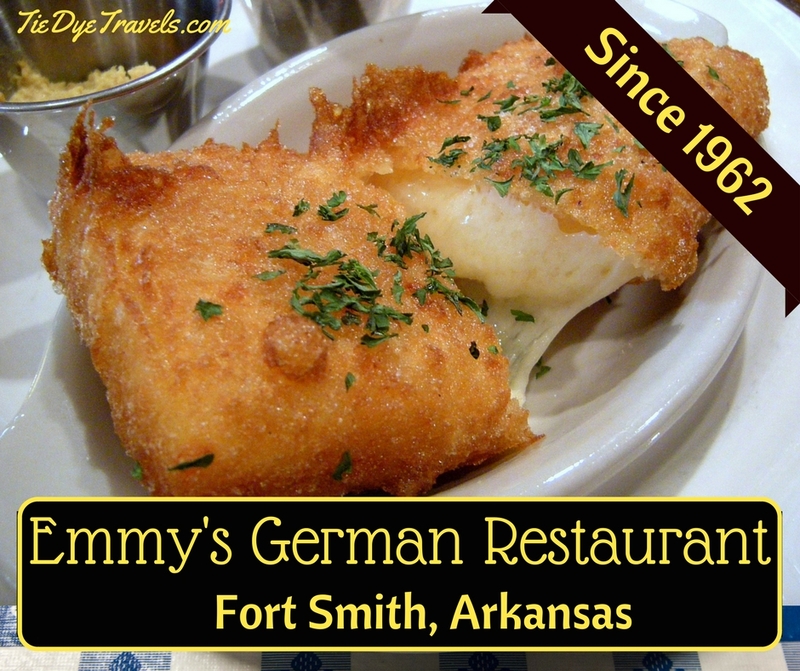 Emmy's German Restaurant: Of Love and Spatzel. One of Fort Smith's great additions to the Arkansas culinary lexicon has its roots in a love story. Let's look at Emmy's German Restaurant.